Urban planners are big-scale thinkers. Your strategies guide the development of land—whether it’s a sleepy rural neighborhood or a whole cosmopolitan city—over the span of many years. Juggling the realities of the here and now with the possibilities of the distant future, you work to create, revitalize and grow vibrant communities. Graphic designers are the brains behind the visuals and layouts of websites, magazines, logos and more. Job growth for general graphic designers isn’t too bright—in fact, it’s tanking in the areas of print and publishing. However, computer-related jobs are expected to grow a whopping 61 percent by 2020. If you’re ready to develop your programming skills along with your artistry, you can set yourself up for a successful career in Web or tech design. Cartographers interpret big data and geographic information to create precise maps that help people see the world in whole new ways. In this career, you might develop a digital app that helps users navigate their neighborhoods or work for the government to create a visual illustration of the geopolitical climate of South America. Wherever you put your talents to work, your sense of scale and eye for detail are instrumental to this uncommon career. Landscape architects design outdoor spaces, from private gardens and public parks to urban farms and airport runways. Beyond these more traditional projects, skyrocketing interest in sustainable construction is revving up the demand for environmentally-minded landscape architects. Mix creative flair with a love of the outdoors to find success in this job. As a user experience (UX) designer, you’re like the urban planners of the Web world—but instead of developing a brick and mortar city, you develop online spaces. You’re responsible for creating a website users can interact with and navigate with ease. Everybody hates a clunky website, so your particular skills are prized by small tech startups, major corporations and everyone in between. Interior designers combine colors, shapes, textures and sizes to create indoor spaces that are as functional as they are beautiful. Whether you’re planning a home office or an airport terminal, you mix your sense of style with technical design savvy and strong people skills. This is a competitive field, but you can boost your chances of success by specializing in one area, like eco-friendly planning or industrial kitchen design. Take your design skills to the small screen by specializing in mobile development for apps, ads and websites. With the explosion of the smartphone industry (Angry Birds, iPhones and Androids, oh my! 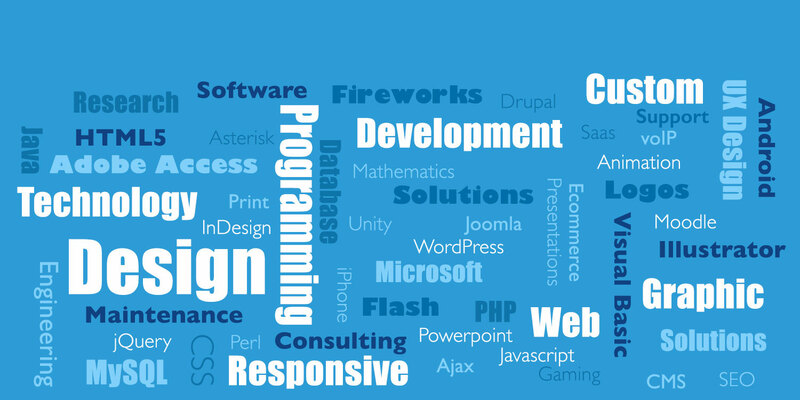 ), telecommunications design is one of the fastest growing fields out there. This is a great choice for technically minded designers who are ready to blend style, programming and UX expertise to get the job done.